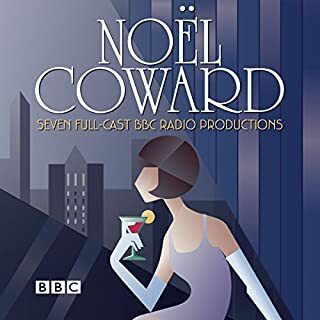 In this, the first of the Palliser parliamentary novels, the plight of women in marriage, politics and private life is seen through the eyes of Alice and Kate Vavisor, Lady Glencora and the coquettish Mrs. Greenow. 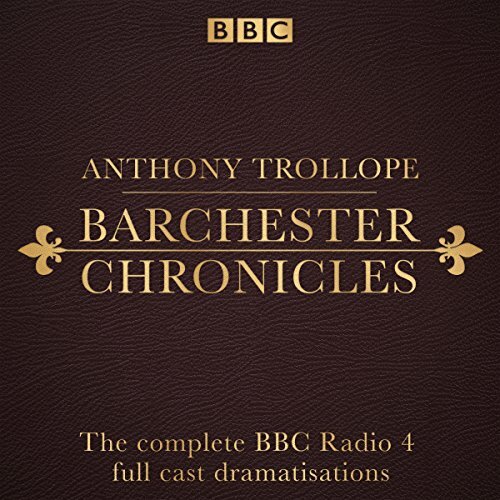 Six lavish BBC Radio 4 full-cast dramatisations of Anthony Trollope's much-loved novels. 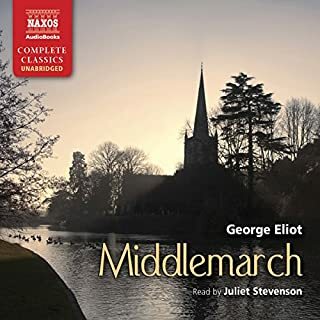 Anthony Trollope’s series of witty and gently satirical stories of provincial life are set in the fictional town of Barchester and its surrounding county of Barsetshire. The canvas is broad and colourful, with a set of iconic characters in whose lives we become intimately involved as they grow up, grow old, and fall in or out of love and friendship, across the years. 'The Warden': The gentle Mr Harding finds his peaceful life disrupted, when his would-be son-in-law calls into question the large income he receives as warden of Barchester alms house. 'Barchester Towers': The cathedral town is changing again, with the arrival of a new Bishop, his wife and his Chaplain from London throwing all Barchester into disarray. 'Dr Thorne': When young heir Frank Gresham expresses his desire to marry Mary, her uncle Dr Thorne realises that a secret he has concealed for so long can no longer stay secret. 'Framley Parsonage': Mark Robarts, the young vicar of Framley, cannot resist the lure of celebrity beyond his own village. But his ambitious pursuits will lead him to risk his devoted wife and children, as well as his sister's happiness. 'The Small House at Allington': The Arrival of the handsome Adolphus Crosbie causes quite a stir at Allington. There is concern for Lily Dale in her fight against scarlet fever, and Dr Crofts is a frequent visitor to the Small House. 'The Last Chronicle of Barset': Henry Grantley has fallen in love again, Lily's past returns to haunt her, and Mr Crawley must reckon with an angry butcher. Johnny traverses Europe trying to save Mr Crawley, and meets an unexpected new friend. 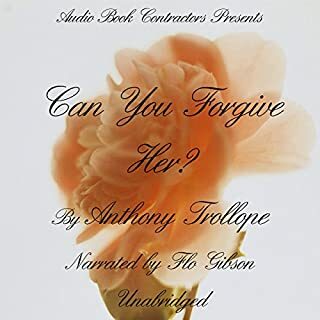 Audio has been updated as of September 2018. 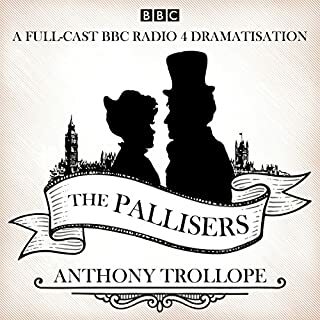 ©2017 Anthony Trollope (P)2017 BBC Worldwide Ltd. 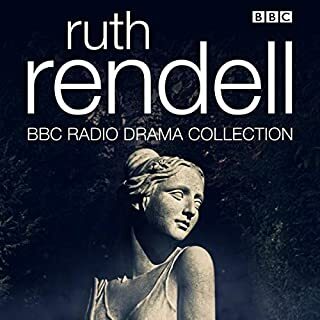 I love BBC radio dramatizations, they bring the stories to life. However, i'm really annoyed the last part of Framley Parsonage is missing. 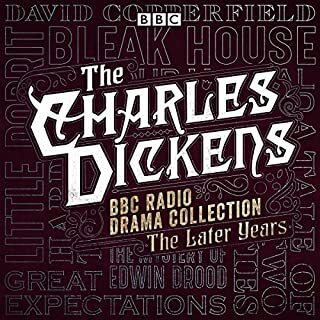 Period TV dramas are a little dull, though transfer the format to audio and I find them captivating. Time travelling for the mind. 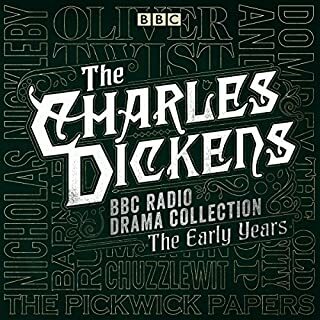 And these Barchester Chronicles are beautifully written and masterly dramatised by the BBC - loved every minute. The stories revolve around the fictional town of Barchester and focus on local clergy and rural gentry. Perfect to sit and listen with a cup of tea. Framley Parsonage, Episode 3: ‘A Gift of Fire’. So not sure how that story ends, thanks BBC for your lackadaisical QC. Their quality control has recently been slipping as ‘The Museum of Curiosity: Series 5-8’ is also incomplete. Why didn’t I check before listening you may ask. Well the stories are broken into 302 chapters, is it too much to ask for just 1 chapter per episode? 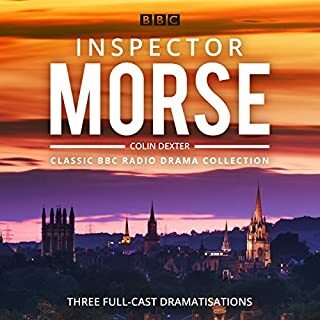 These were originally broadcast during 2014-15, though the BBC also previously dramatised the Barchester Chronicle stories in 1995-98 (also available on Audible). Hopefully someone will have listened to both and leave a review on how they compare with each other, I’d be interested to know. 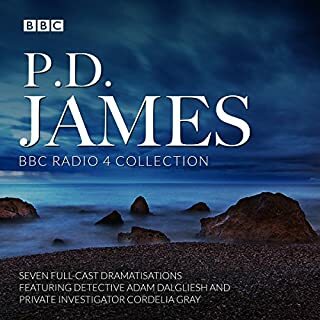 Having read the reviews which mention the missing episode I checked with Audible who told me that the missing episode had now been added. But it hasn't the last episode of Framley Parsonage is missing. This is a huge disappointment as the BBC dramatisation is fantastic. 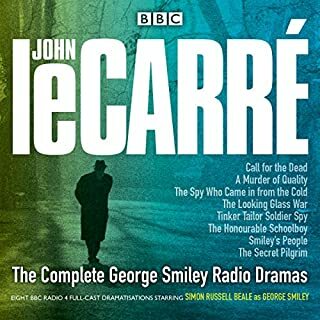 I do hope that someone at either the BBC or Audible can sort this out. Great production, excellent acting and adaptation. Really spoiled when I found third and final part of Book 4, Framley Parsonage, was missing. What a shame! Large chunk of book missing! Part of Framley Parsonage is missing (about the final third of the book, which is the fourth in the series), which seems really sloppy. It should really not be offered for sale as it's incomplete. The performances otherwise are very good. could you please fix this?? This is one of the most enchanting performances on the entire platform. The hauntingly beautiful music combined with the dulcet tones of the narrator make it an excellent production. The stories are exciting in their mundane nature which is part of the experience. 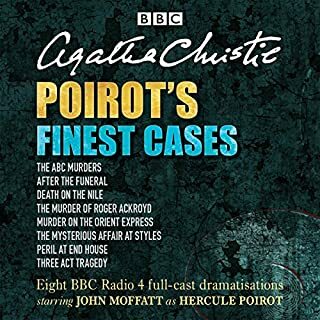 I would highly recommend this Audiobook and would say this is the best version of the Chronicles of Barchester. Absolutely loved the gentle rolling stories. 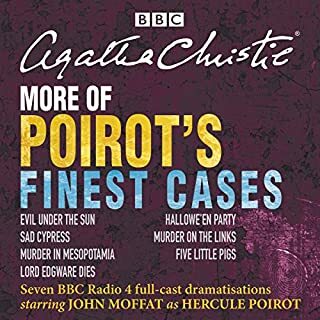 Excellent ensemble cast brought the stories to life with Maggie Steed weaving everything together brilliantly. Brilliant but parts are missing! Come on Audible, get your act together! This is a wonderful dramatisation but it spoiled by chunks missing which interrupts the story and is confusing. Gracious, careful and above all.....long! This is exactly what you would expect when the BBC does Trollope.